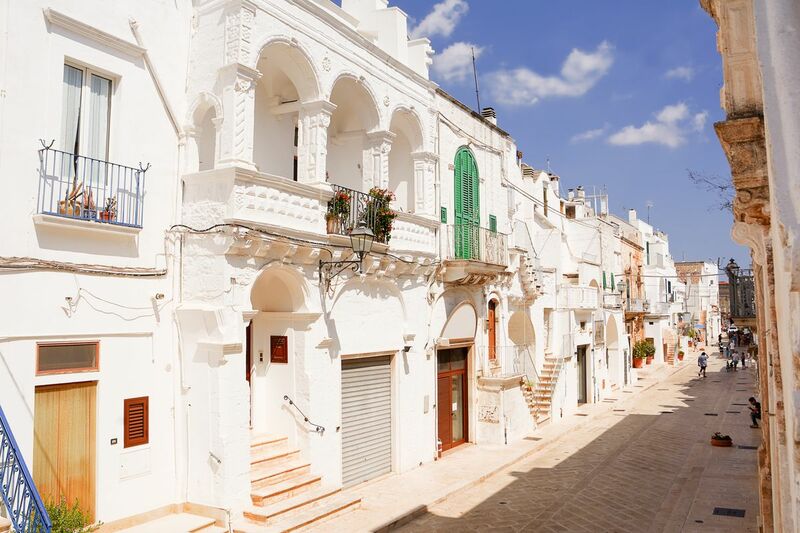 From the sea to the Apulian landscape, from fish dishes to those of land, from a boat trip on the coast to pizza, Brindisi is all a discovery. Tourists, prepare hearts and wallets. Something you will also spend to get your heart drunk and it's good, because in a country like this it almost seems like life, yes, life gets longer, so beautiful toast that is good for health, a little less to the wallet, but I swear , prices are really accessible. Take a walk along Brindisi boardwalk, stop at Bettys Bar for delicious ice cream and cakes, visit the museum with Greek and Roman antiquities. Walk up main street and visit the many shops. Stop for lunch at one of the many fish restaurants.